With Blockchain-application based tokens and cryptocurrency driving consumer lust for quick money, how can hackers be far behind? Driven by the gold rush, hackers have stolen more 10% of the total capital raised during initial coin offerings (ICO) around the world says EY. And that’s not even counting the number of cryptocurrency exchanges who faced severe attacks and losses in the year. 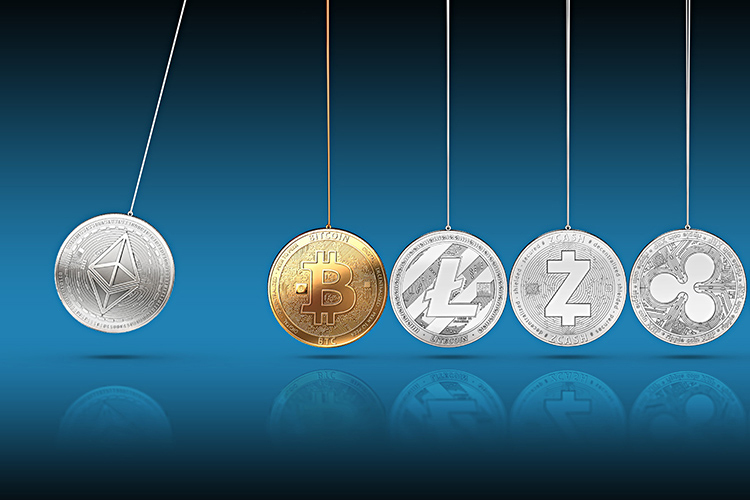 The experts at EY have published a new report which looks into the risks of online cryptocurrency investments and has declared that $400 million were siphoned off by hackers from ICO rounds in 2017. The firm drew this conclusion after analyzing more than 372 ICOs used by cryptocurrency enterprises and exchanges to raise capital for their digital currencies. Crypto exchanges have an average of US$2 billion in hacking losses, says EY. The consultancy reports the factors which attract hackers include the huge amounts and the high rate of investment transactions. The average rate of investment for the ten fastest ICOs has been in the range of $300,000 per second while “Brave” ICO by Mozilla‘s ex-founder clocked $1.1 million per second, amassing $35 million in just 30 seconds. Now, that’s fast enough to turn heads. EY states that the most common method of sabotage was phishing, and the research notes that $1.5 million was claimed by hackers monthly using real-like fake web pages. Due to ease, these activities have been on a rise since the beginning of 2017, the report notes. The report highlights that security is often sidelined during such rounds of cryptocurrency crowdfunding. Hacking also results in other losses such as the loss of business or personal data, and brand and currency reputation, which immediately can cause devastating losses for those who invested. Other means of attack include DDoS, hacking of wallets, and attacks on the IT infrastructure as well as employees of the target companies. The news of such attacks has also dampened the interest in ICO. 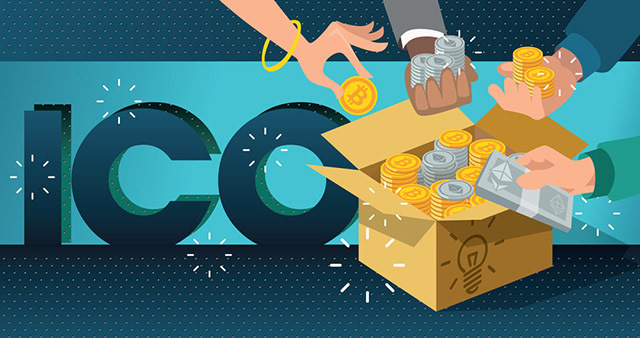 EY notes that despite the skyrocketing of cryptocurrency prices, ICO filings slowed down during the second half of 2017, declining from 90 percent average competition in June to 25 percent in November. This beside warnings and crackdown by national regulators and watchdogs has increased hesitation and uncertainty for those willing to invest in this glorious artifact of digital alchemy. EY also cites that many companies have been jumping on the digital token bandwagon without actually having blockchain-relevant technology, services or products, driven merely by the “fear of missing out” or “FOMO” from being among the first technology companies to offer decentralized offerings. These companies are also more susceptible to hacking and loss of funds occurring thereby.